DLI has made a name for themselves through manufacturing high Q, high frequency single layer capacitors that feature gold metallization for wire bonding, thin film technology, and rugged construction. 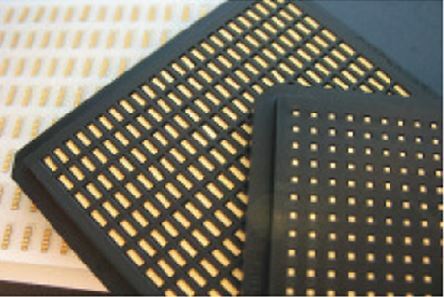 They’re ideal for high frequency applications such as DC blocking, tuning, RF bypass, and filtering. An entire series is available with variations in size and standard capacitance range. Custom sizes are also available, and each capacitor is ESD proof. For more information on the series’ features and individual model specifications, download the datasheet. You can also contact DLI directly to request more information.